Regularly priced $12.00 a foot. Regularly priced $20.00 a foot. 6″ gutters AND covers – $15.00/ft and save $2 a foot on 3″x4″ downspouts when you purchase the package deal. We offer a 5 year warranty on craftsmanship and labor and alifetime no-clog guarantee when you buy gutter covers. Maryland experiences sudden, heavy rains. Standard gutters and downspouts may not be enough to carry the water away from your home. While we offer standard 5″ gutters and 2″x3″ downspouts, At Your Home favors oversize, seamless 6″ aluminum gutters and 3″x4″ downspouts to carry Maryland rains. Our gutters and downspouts come in a wide variety of colors to enhance the beauty of your home. We fabricate your gutters and downspouts on-site for a custom fit, seamless system that is leak-less, beautiful, can handle our heavy rains, and is GUARANTEED. A seamless custom fit prevents the staining and water damage that prefabricated gutters often leave. We also use Hidden Hangers that screw into the eaves, eliminating the ugly, rusty nails most gutters come with. 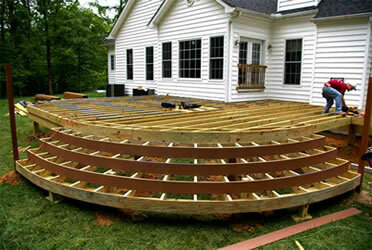 We offer a 5 year warranty on craftsmanship and labor. Our oversize gutters and downspouts alone are ideal for homes that do not have trees overhanging them. 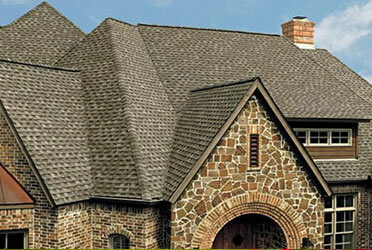 But if you do have trees nearby, we also offer gutter covers. Fall leaves and other debris are the enemy when it comes to gutter performance. 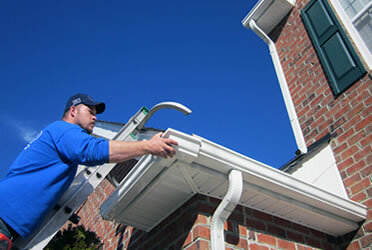 Clogged gutters do not carry away water from your home. Overflowing gutters cause water damage to your roof, ceiling, walls, and foundation. If you’re like most people, you forget about cleaning out your gutters until you see a problem and that can put you on a precarious, wet, slippery ladder in the middle of a downpour clearing wet leaves by the handful. If you have trees nearby, you should consider gutter covers. We offer Leaf Relief brand gutter covers by Ply Gem for standard, 5″ gutters as well as for our oversize 6″ gutters. 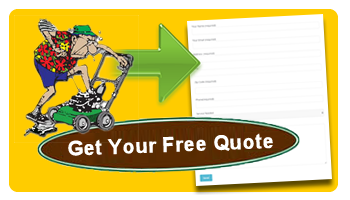 When you choose to cover your gutters, we GUARANTEE them AGAINST CLOGS FOR LIFE. No matter what type of gutters you choose for your home – standard gutters, oversize gutters, or gutters with covers, our licensed master gutter installers will arrive on time and do the job right.